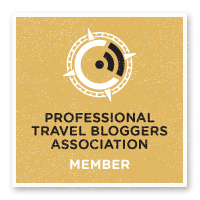 When we began to plan a trip to the Azores, my traveling companion and I were optimistic: of the nine islands, surely, we can make it to at least three of them, right? When it came down to logistics, though, reality set in. 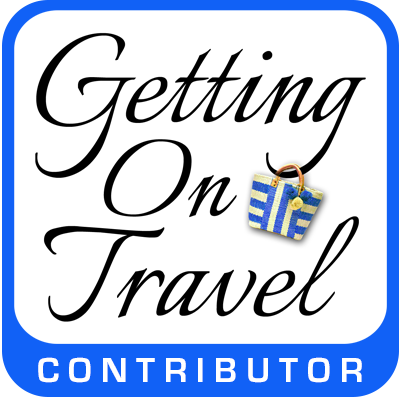 We’d be traveling at the end of September, and we quickly learned that when the ferry schedules go off season, the airline connections become less-than-optimum, too. In our quest for a stress-reducing holiday, we decided seven of the mid-Atlantic beauties will have to wait for another time. We opted for a “starter set” of São Miguel and Terceira, and enjoyed a feast for all senses, along with the down time to appreciate it. 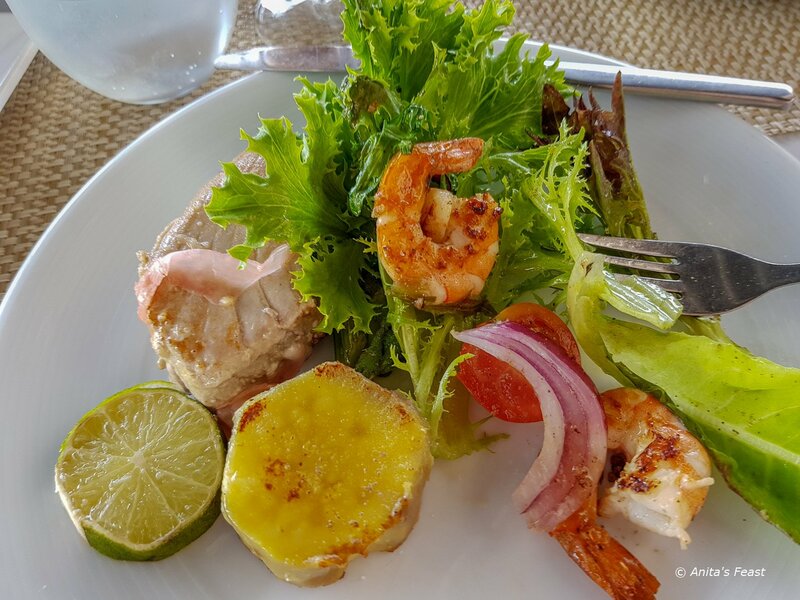 More than a few meals came with stunning views toward an endless horizon. 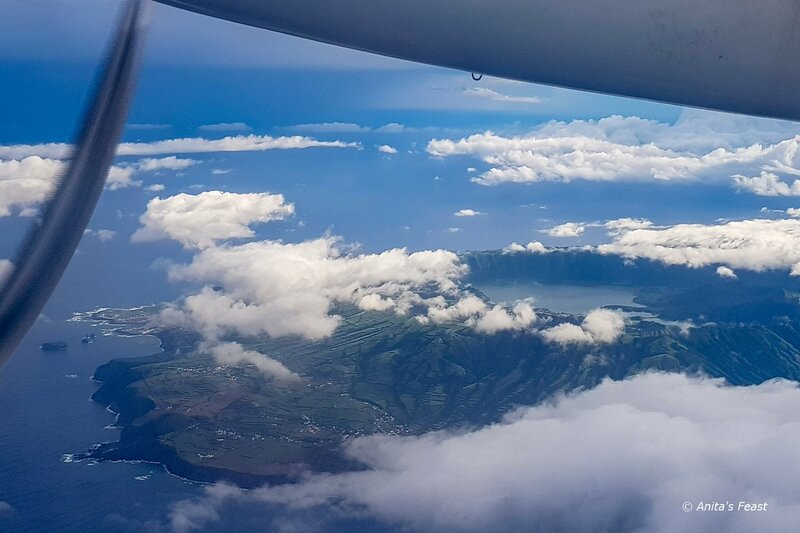 On both islands, fertile farmland stretches down volcanic hillsides to the Atlantic. 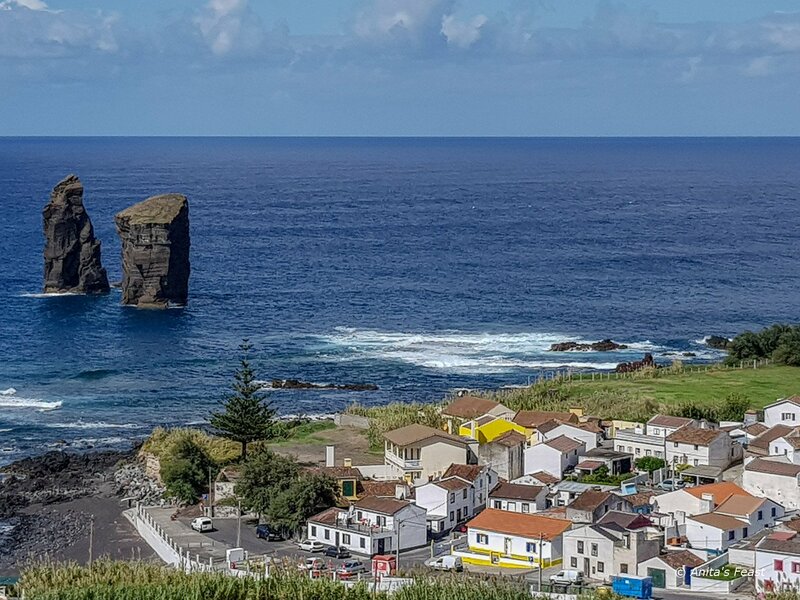 September can be rainy—these islands are very green, thanks to all that liquid sunshine—but between showers, a drive around either São Miguel or Terceira rewards with dramatic vistas and myriad places to stop for a delicious bite. 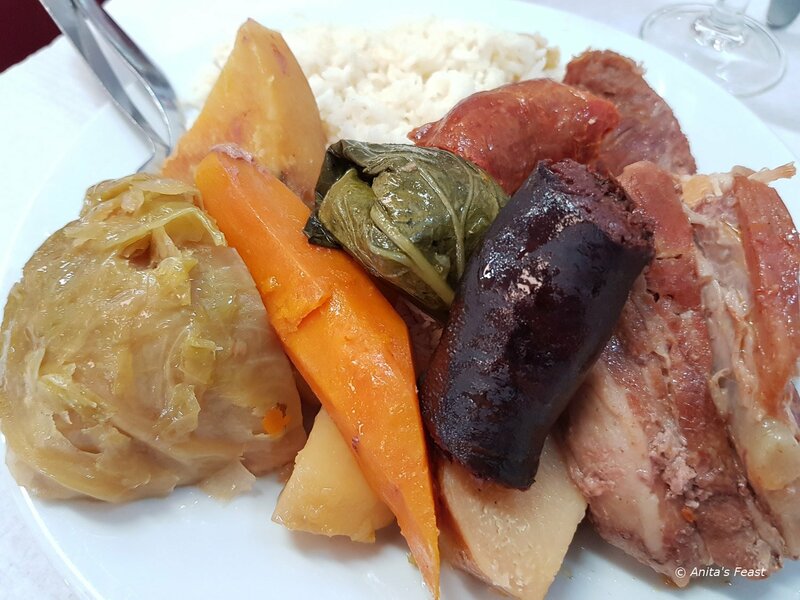 This being Portugal, Azorean cooking calls for high quality ingredients, comes in large portions, and offers a sizeable sweetness quotient to end a meal. 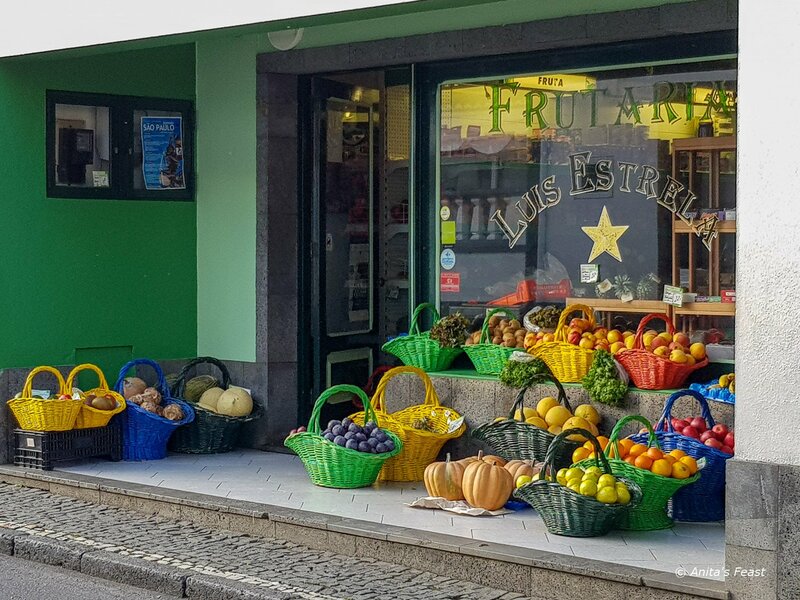 From Sao Miguel’s famous cozido to specialty cakes on Terceira, and seafood at every turn, we were always feeling—and tasting—the best of Portugal, but with a difference. 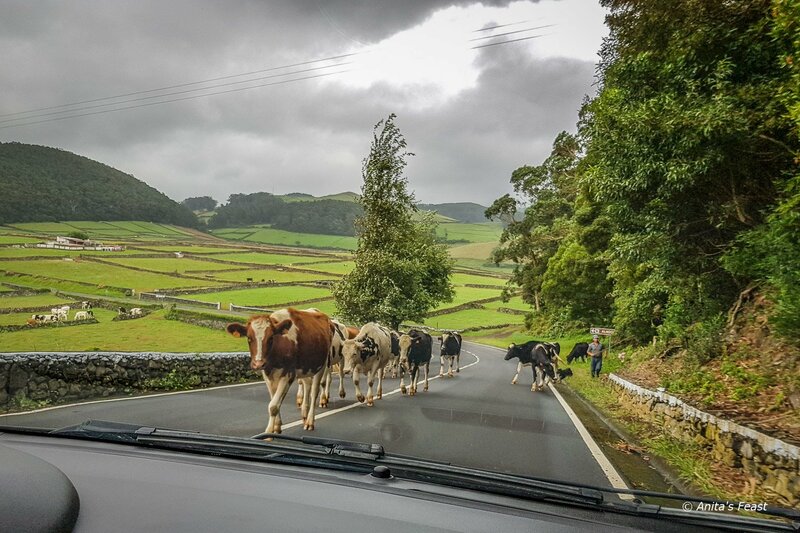 Cows have the right of way on Azorean roads. At Tascas das Tias in Angra do Heroísmo, Terceira, we chowed down on the traditional version of alcatra, a warming beef stew. Much like the clay-pot Tanjia of Morocco, this was a taste of childhood pot roast, but with fluffy white bread and French fries. How decadent! At several restaurants, seafood alcatra is also available, “with bones” (several types of fish plus conger eel) or “without bones” (conger eel only). For preparation drama, it is hard to beat a São Miguel cozido. Meat and vegetables are buried in stew pots inside the caldeiras of an active volcano, where the dish cooks for several hours. At Tony’s Restaurant in Furnas, the dish was hearty, simple, and filling. The meats were smoky, the cabbage and yams, tender. A single serving proved ample for two reasonable appetites. 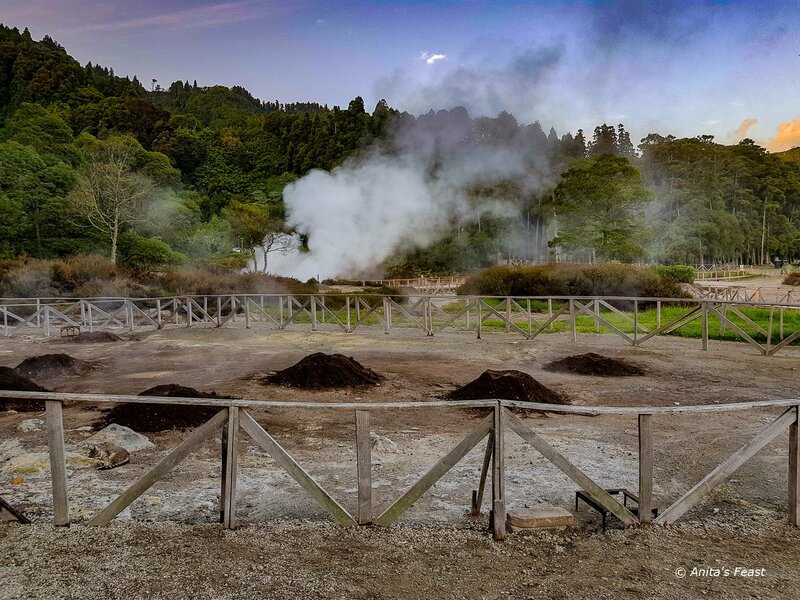 Sao Miguel’s famed cozido is cooked underground, boiled in the heat of the island’s fumeroles. 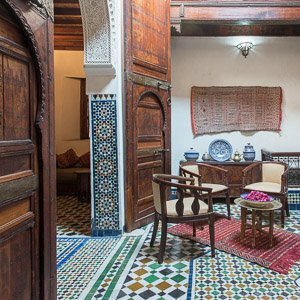 A cozido is a hearty stew of meats—including local sausages—yams, carrots, sweet potatoes and cabbage. The deep Atlantic waters surrounding the Azores offer up some of the freshest fish and seafood anywhere. Tuna here is splendid and superb specimens landed on our plates several times, as did hefty prawns. 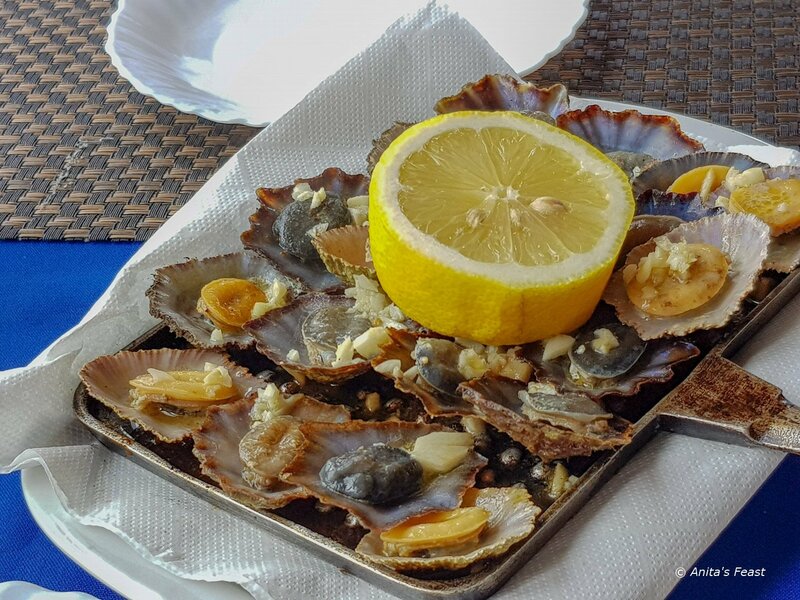 Garlicky lapas (limpets), tasting of the sea, slightly chewy and grilled in butter, turned out to be totally addictive morsels to begin any meal. Sausages and cheese from across the islands are on just about every restaurant menu. In Angra do Heroísmo one evening, the winner of our personal petiscos (tapas) contest was a luscious platter of deeply flavored São Jorge cheese and local sausages, accompanied by quince marmalada and locally grown pineapple, skewered and grilled. The combination of sweet, savory and umami was reason enough to skip dinner and order another platter! Wines—sparkling, still, and fortified—from mainland Portugal are readily available in the Azores, but we were on the lookout for local wines. The best of these wines are produced in very limited quantities and are pricey by Portuguese standards. They are delicious, though: fresh and crisp, and especially appropriate with seafood. There are Azorean fortified wines too. 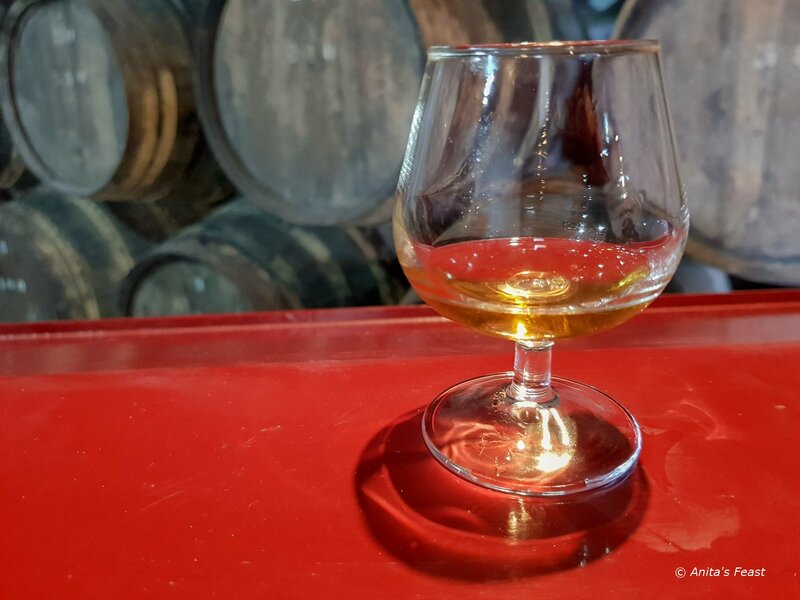 We ended our visit to the Wine Museum in Biscoitos with a nip of Chico Maria, the sweet dessert wine developed by and named after Francisco “Chico Maria” Brum, winemaker and founder of Casa Agrícola Brum in the late 19th century. 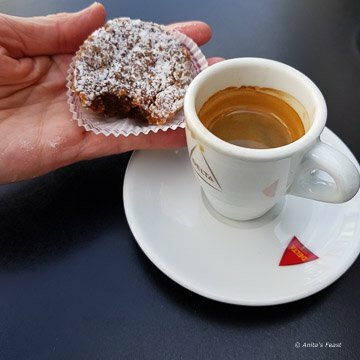 As elsewhere in Portugal, Azorean bakers combine eggs and sugar to delightful effect, and here too, there are local variations. 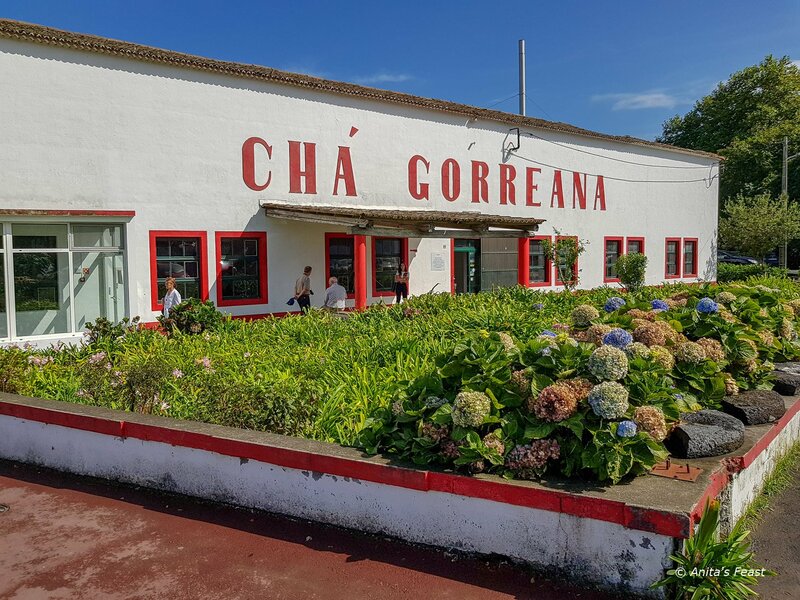 At Restaurante Alabote in Ribeira Grande, on São Miguel’s north shore, flan came flavored with green tea from Chá Gorreano, just a few kilometers distant along the coastal road. On Terceira, the Forno patisserie in Angra do Heroísmo is justifiably famous for its Bolos de Amélia. The divine little cakes are spiced with cinnamon, sweetened with molasses, and sprinkled with powdered sugar. They were invented for a royal visit in the early 20th century, and to this day, are delicious with coffee or tea. Our last evening in Ponte Delgada, São Miguel, brought an unexpected treat. 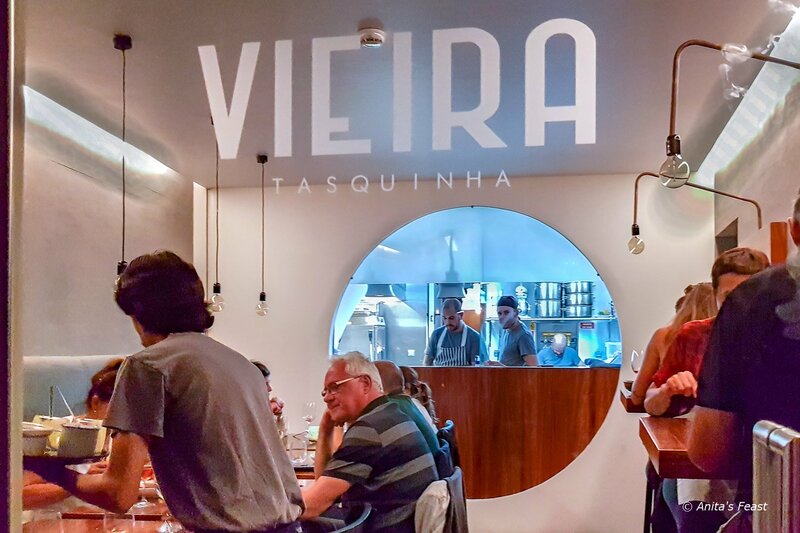 After an enormous seafood lunch, we opted for a light evening meal of starters and dessert at the tiny and very popular Tasquinha Tasquinha Vieira. 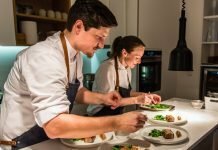 There, Chef José Vieira works his magic on a short menu featuring the best of the fresh produce and seafood available on the day. The chef’s seafood açorda—Portuguese shellfish bread stew–was lighter and soupier than its mainland cousins from the Alentejo region. José Vieira’s fish and coconut curry proved to be equally light and nuanced in flavor. 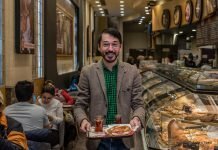 Both dishes made me eager to return for a full meal. So many reasons to return to the Azores!